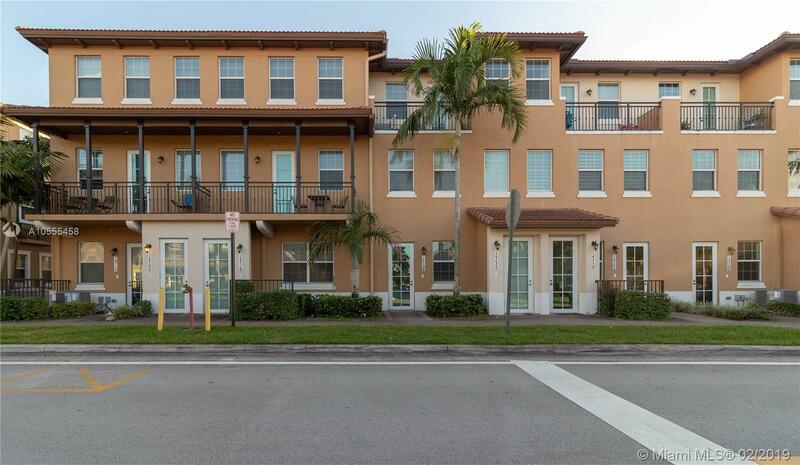 14726 SW 10th St #10511, Pembroke Pines, FL.| MLS# A10555458 | Susan J Penn l Best Agent l Buy & Sell South Florida Homes! Reduced!! Motivated Sellers!! Beautiful 1 story Cobblestone 3 bed 2 bath unit. This unit shows like a brand new model. Tile floors in living areas and wood floors in the bedroom. Large eat in Kitchen has solid wood cabinetry, stainless steel appliances, granite counter tops and large sink. All bathrooms have solid wood vanities with granite counter tops. Large master bedroom with huge California walk in closet. Home boast impact windows, high ceilings, fire and burglar alarm. Unit is located in very close proximity to the clubhouse, gym and pool area. Association fee includes cable and internet as well as all amenities. This is truly a gem so bring your pickiest buyers and they will fall in love! !